The erstwhile Vice-President of Nigeria, Alhaji Atiku Abubakar has insisted that he is running for the office of the President in 2019 not for selfish reasons but for the survival of Nigeria. 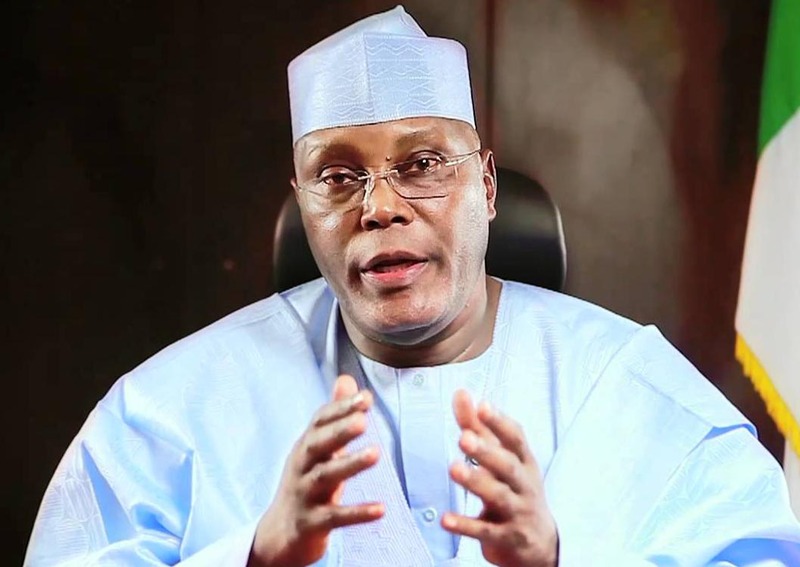 Atiku, who served under ex-President Olusegun Obasanjo from 1999 to 2007, said his primary goal was to put Nigeria back on the path of economic prosperity. Atiku said this at the symposium and inauguration of the Atiku Mandate Group, code named TAM-G in Lagos, represented by the National President and Chairman of the All Atiku Support Groups, Oladimeji Fabiyi. He said apart from job creation, he would centre his campaign on uniting Nigerians who had been sharply divided along ethnic lines in recent time. “My decision to vie for the Presidency of Nigeria is borne out of genuine desire to serve the people of Nigeria and to help bring the country back to the path of economic growth for the greater good of all Nigerians. “The 2019 presidential election is not about me as a person but for the survival of Nigeria. Atiku also advised women to key into his Presidency project as he described the Nigerian women as nation-builders who must be recognised and given their rightful place in the country.